Khan Krum Chardonnay is an excellent dry white wine. 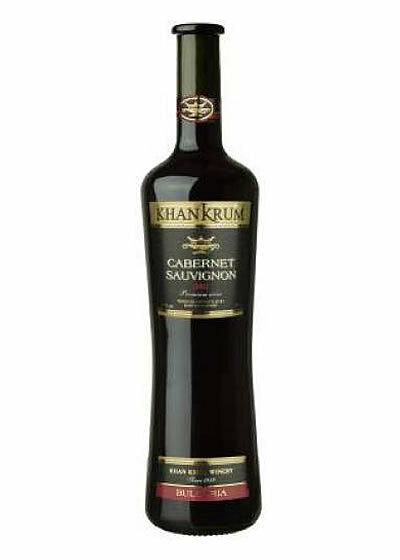 For years wine cellar Khan Krum has been a synonym of high quality production. Its unique wines have remarkable and refined taste and are the result of combining modern with classical technologies. This wine has a pronounced freshness and elegance with hints of lemon, grapefruit and honey melon followed by notes of vanilla and butter. It is served chilled with white meats and fish. 13% alc. by vol.